Good for those who wants shorter than regular strings for speed play. The most affordable yo-yo strings in the market. High Quality polyester strings providing a blend of control, spin and impressive tension maintenance, This has a lot to offer for the advanced level player. 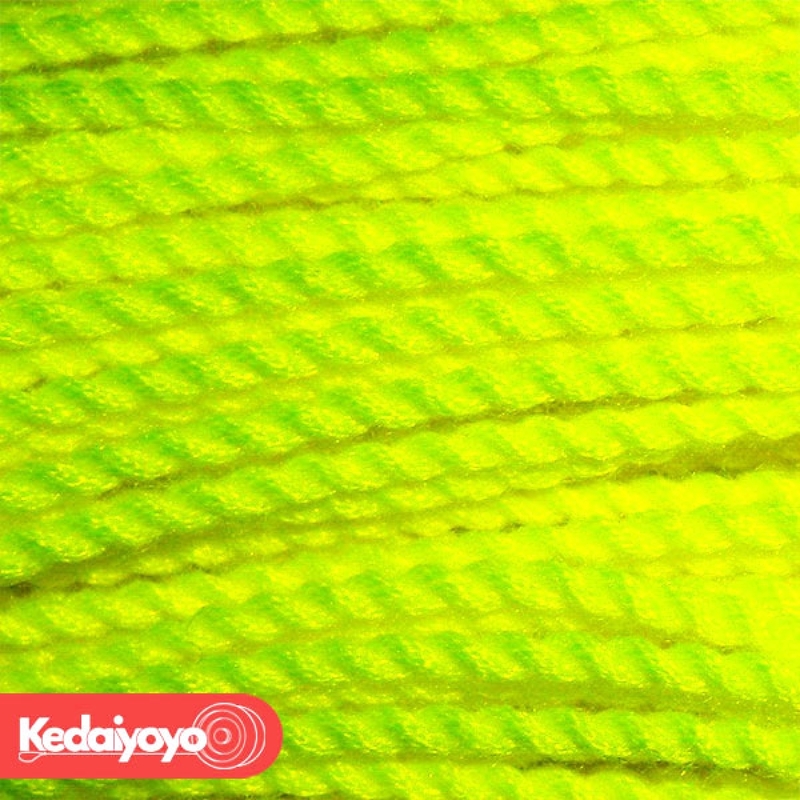 This string is light and durable, good for speedy tricks!